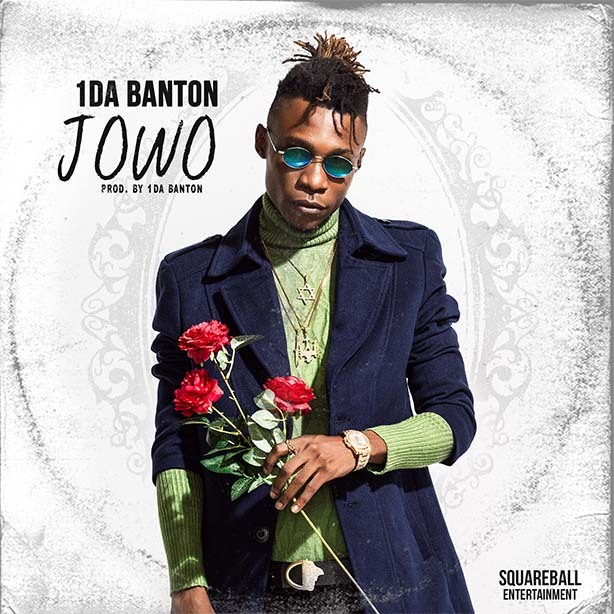 1da Banton premieres the music visual for his budding hit “Jowo”. 1da Banton is set to steal the show with this clip for a song which is currently dominating radio cross the nation. “Jowo” arrives after the massive impact of Banton’s last hit single “Way Up” off “The Banton E.P”, which was the theme song for the opening night at the 2018 edition of Big Brother Naija. 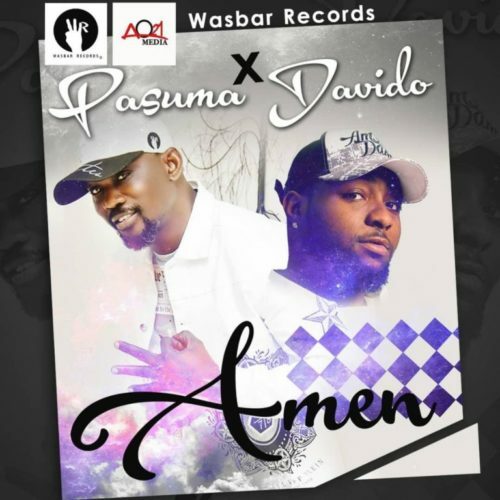 This dope video was directed by Adasa Cookey. Enjoy! !